It’s been 2month last time I wrote “Part 1”. I wanted to give myself a enough time to adapt to a new V-Drive 81 before I make any updates. If you missed the Part1 here is the link. So in “Part 1” I was not able to post my SUP friends comment about his take on downsizing. 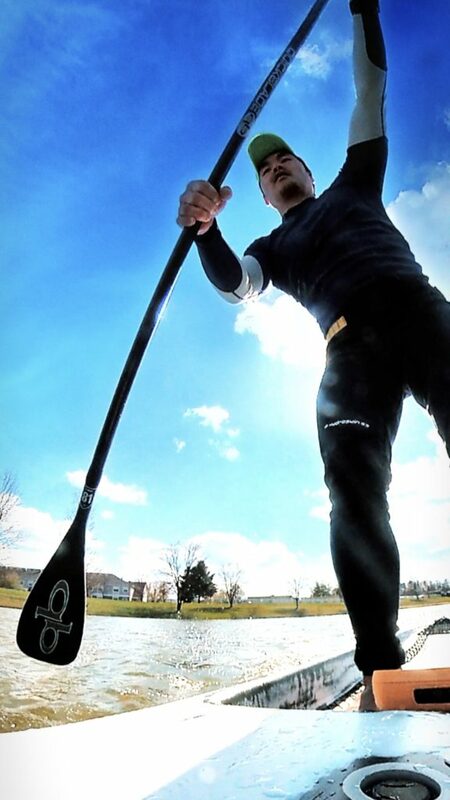 Every time you change your paddle or stroke techniques your body takes a while to adapt to your changes. You love the changes but body memory take about 3-4weeks before you start to feel the changes. As for me 4 weeks and 85.5miles after I can say that V-Drive 81 is the blade for me. Now it’s 2month since I downsized the blade and my body feel much happier. Even an average of 5-7SPM increase in a stroke but I’m able to sustain the load and perform much better. Have I grab my V-Drive 91 during this past 2month? No but I have thought about it time or two. Everything seems well in sync right now and with race season starting it was important for me get everything dialed in. 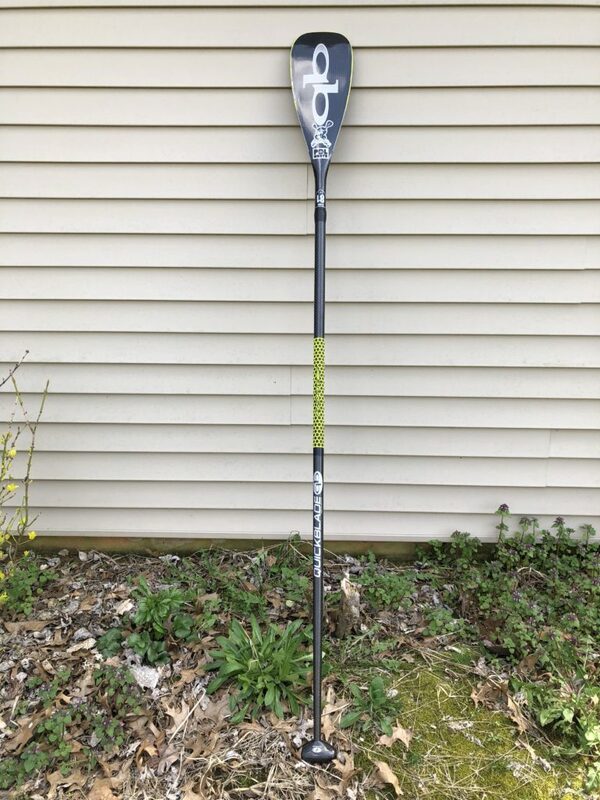 I’m actually thinking about V-Drive 91 will be my training paddle for the winter later this year. 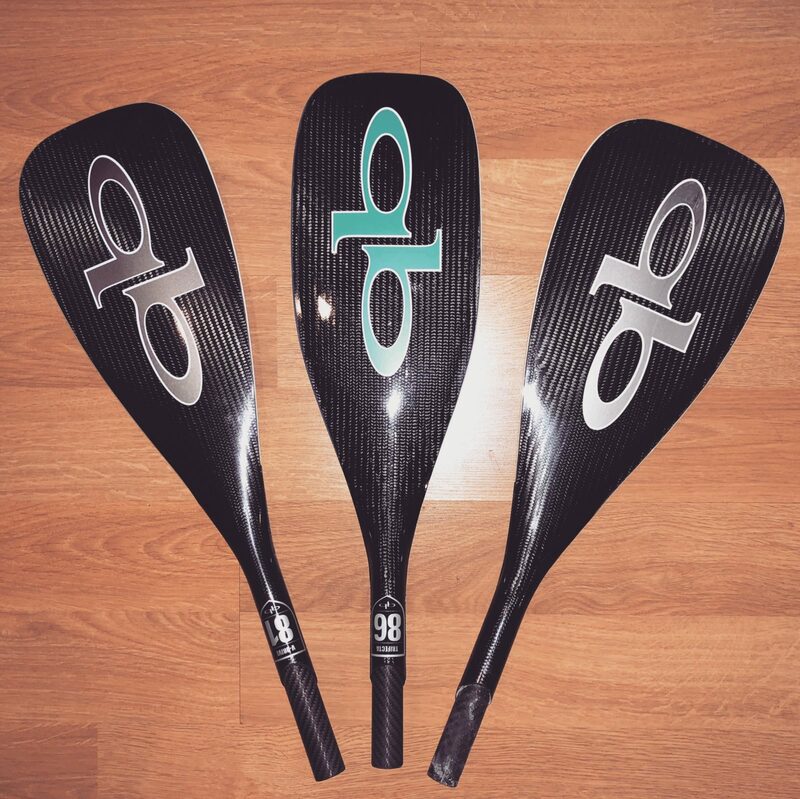 Should I downsize my paddle? I think it’s hard question to answer because we are all different in general. If you think you have bigger paddle because you purchased at a time you weren’t knowledgeable enough or been suggested then you could venture out. Should I buy whole new paddle or just blade? I purchased blade only and I removed my V-Drive 91using heat gun. Takes about 10min slowly heat up the shaft and break the epoxy. Need some patience because if you don’t you can damaged the carbon shaft. Once successfully disassemble the blade and shaft take some sand paper and clean up. Because I wanted to swap I use tape to hold together. If you do it right it will hold fine. This method do work well with Quick blade because it is 45degree cut. Once you have two connected it becomes solid. Electric tape is what I use and no leaks or come apart.